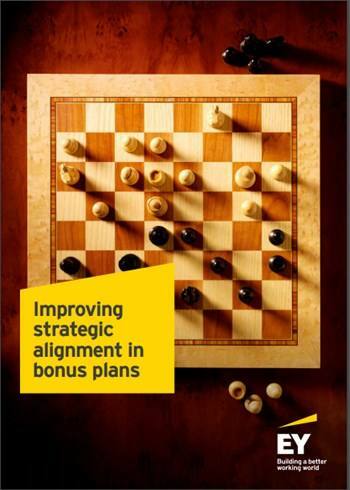 How can companies improve strategic alignment in their bonus plans? Bonus plans should motivate employees to perform well on their Key Performance Indicators (KPIs). bonus plan than company performance can justify.